Debut Date 3 Jul 1915. Outfielder 11 Years. Served in the U S military during World War I. 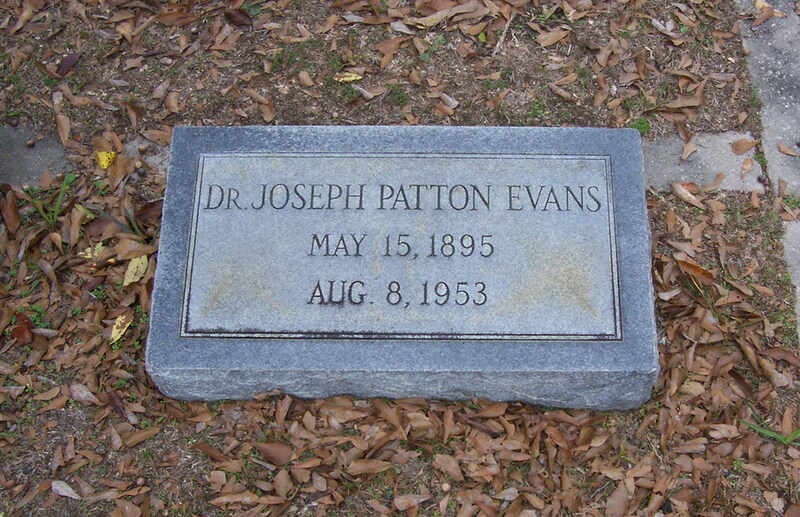 He interned at various hospitals between seasons to complete his medical training and practiced as a physician and surgeon at Gulfport. Died from cancer of the esophagus.